Creating a new lawn from scratch is easy if you pick the right time of year and prepare thoroughly. Grass will quickly establish on soil that is warm and moist – autumn is perfect as new grass will also be regularly watered by winter rain. Grass can also be laid in spring. Prepare the soil by skimming off any old grass, removing large stones and weeds, and then roughly levelling by flattening humps and filling hollows. Fork over the site and rake level to leave a fine finish. Firm the soil by walking over, placing weight on your heels and rake again. Sprinkle a granular compost (fertilizer) over the soil and lightly rake into the soil and water well. Lay your first row along a straight edge, slowly unrolling grass to avoid damaging. But each piece up closely to the last and ensure good contact with the soil by tamping down firmly with the back of the rake. Lay the next row, making sure the pieces of grass are pushed right up to the first row. Stagger this and subsequent rows in a brickwork pattern until the area has been covered. Lay grass so it runs beyond the area of your new lawn and trim edges with a straight edged board and a half-moon cutting tool. 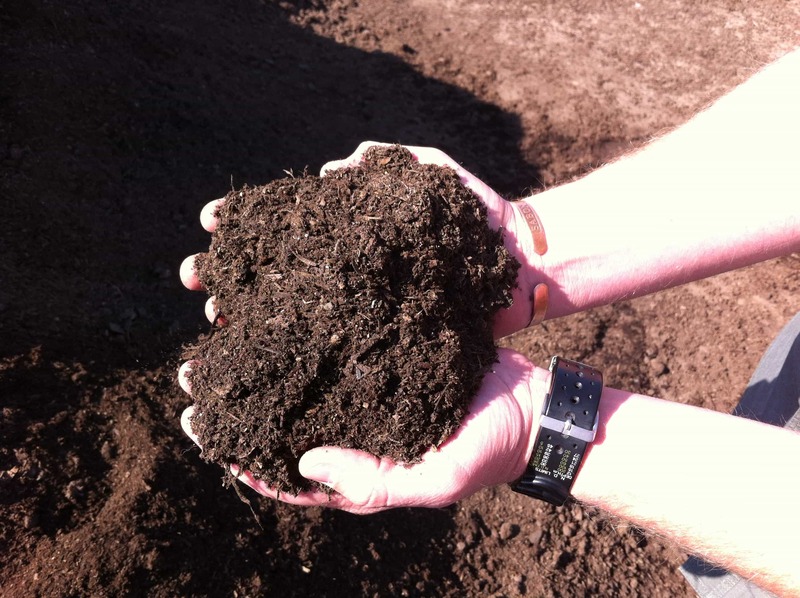 After cutting, scoop up handfuls of soil and put under the edges of the grass to prevent it drying out. If possible set up a sprinkler to water or soak thoroughly with several doses from a watering can. Is best ordered from a reputable supplier who can deliver straight to your door. When grass arrives, stack rolls in a shady spot and if they appear dry, sprinkle with water. 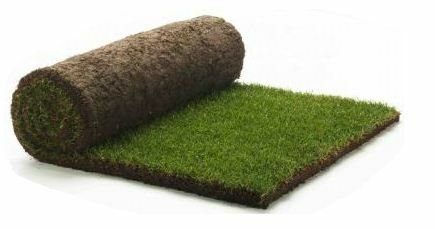 Aim to lay the grass within a day of delivery – if laying is delayed, open the rolls and water. Don’t worry if they turn slightly yellow, they should quickly green-up once laid. Try not to walk on newly laid grass until it has rooted into the soil, which could take several weeks. 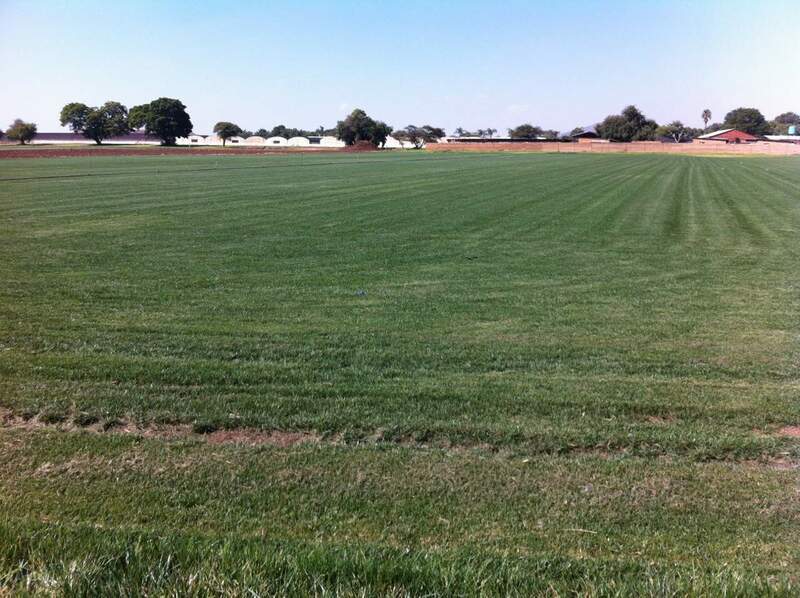 If the weather is mild over winter the grass will begin to grow. Trim it lightly, keeping the mower blades set high. Let's lay your lawn - Tell us where and when.